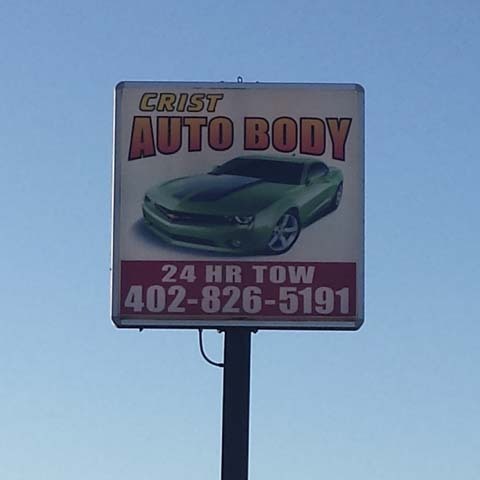 Crist Auto Body Repair & Towing, in Crete, Nebraska, is the area’s premium auto body and towing service provider since 1970, serving all of Crete, Wilber, Dorchester and the surrounding areas. We offer auto body repair and painting, 24-hour towing, paintless dent removal and much more. 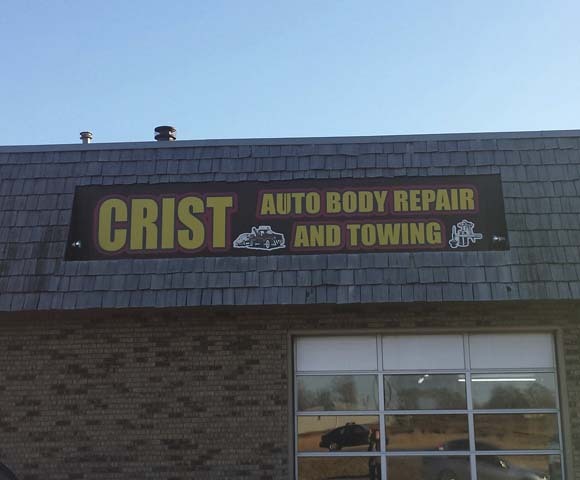 For all of your collision repair and towing needs, contact Crist Auto Body Repair & Towing in Crete today! Established in 1970. 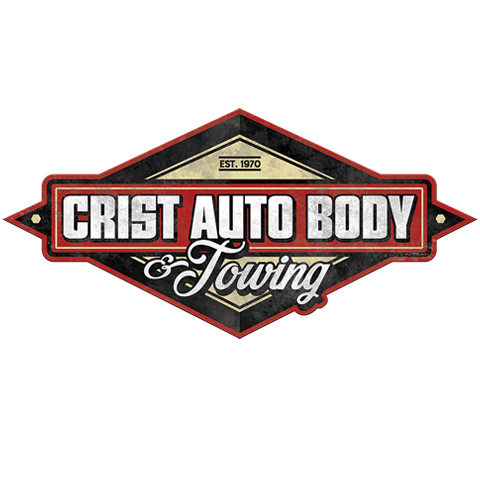 Crist Auto Body Repair & Towing is proud to serve our local area which includes Crete, Wilber, Dorchester, and Milford. 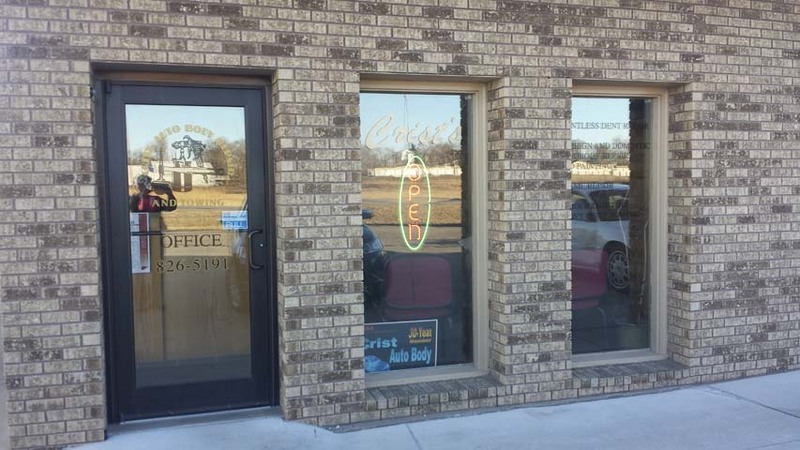 We specialize in Auto Body and Collision Repair, Preferred Shop for Many Insurance Companies, Family-Owned and Operated for Over 49 Years, and Experienced Technicians with Over 85+ Years of Combined Experience since 1970.